I’ve brought this up more times than I care to admit lately, Abiliteers, but having covered about 2/3rds of the many Abilities in Pokémon, it gets harder and harder every week to find an interesting topic to discuss. But, folks, it appears that I’ve managed to overlook a fun one. That, or I wanted a sufficient amount to time to pass from Travis talking about it before I covered it. Either way, we’re kamikazing it up in today’s Ability of the Week: Reckless! 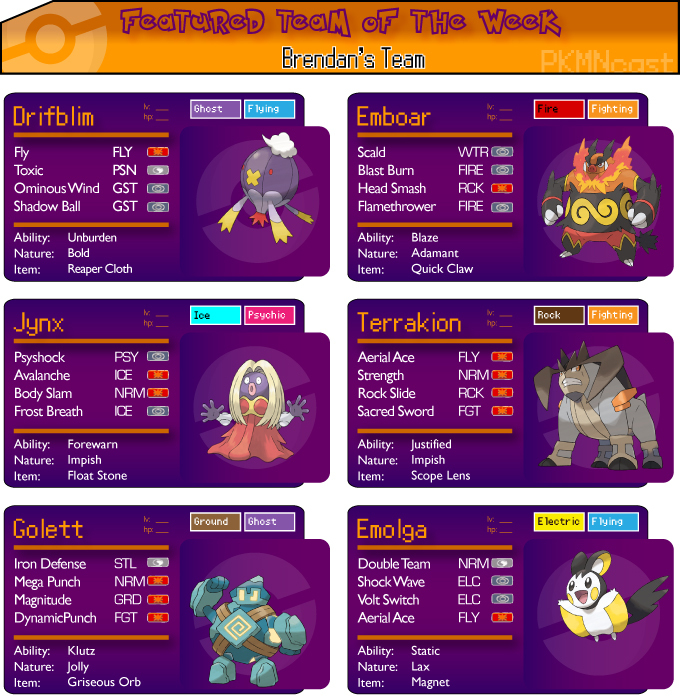 Featured Team of the Week!